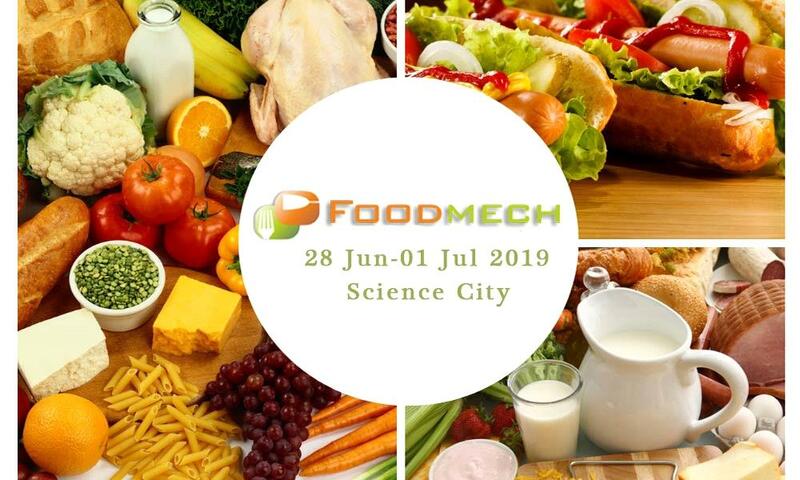 Foodmech Asia Exhibition 2019 is being held from 28 June to 1st July at the Science City, Kolkata. Foodmech Asia Exhibition 2019, an event for showcasing ultramodern upcoming technologies in Food Processing Machinery, Food Packaging Machinery, Bakery Equipment, Kitchen Equipment, Hotel wares, Organic Foods, Food Ingredients & Sweets & Essence, and Food & Hospitality. This 4 day event is being conducted from 28 June to 1st July at the Science City, Kolkata.